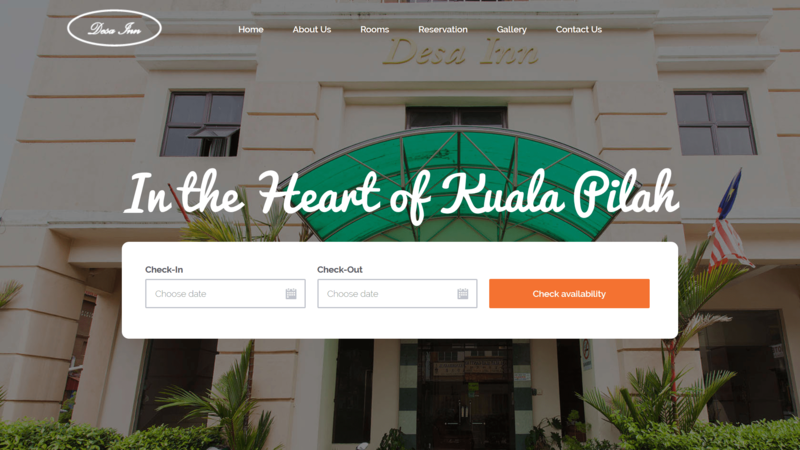 The Hotel Desa Inn is located centrally in Kuala Pilah town making is one of the best hotel to stay at while in town. The hotel has 29 rooms which are all nicely decorated to provide a memorable to stay. This hotel accommodation contains all of the facilities and conveniences you would expect from a hotel in its class. The hotel surrounded with convenience store, bus station, pasar malam on call foot reflexology services and many others within close proximity. With elegant facilities and hospitality, guest at this hotel will surely have an impressive stay.